When I started blogging 10 years ago, getting on anyone's radar was a dream. I only depended on someone stumbling on my blog posts to actually get some visits. That all changed when Facebook and Twitter exploded on the internet. Sharing posts means just a few extra clicks and reaching an audience is so easy now! I even told my students at my recent Blog Biz Blogging and Chika Workshop that it's absolutely impossible for anyone these days to say, "No one's reading my blog!" As social media continues to advance and grow in popularity, bloggers have started using it to their advantage. It’s become a simple but effective way of driving traffic and strengthening a blog audience. From Pinterest to Instagram, there are countless social media sites you should be using to promote your blog. Using these sites not only engages potential readers, they make it easier to communicate with your loyal followers. But if you’ve only used social media for your personal life, you might be unsure how to use it to better your blog. So to help you feel less overwhelmed, use my three social media tips for bloggers. When signing up for multiple social media sites, it’s vital that you use your blog name consistently. So the handle you use on Twitter should be the same on Pinterest, Instagram and Facebook, too. This can help to avoid confusion while also providing promotion to your blog. 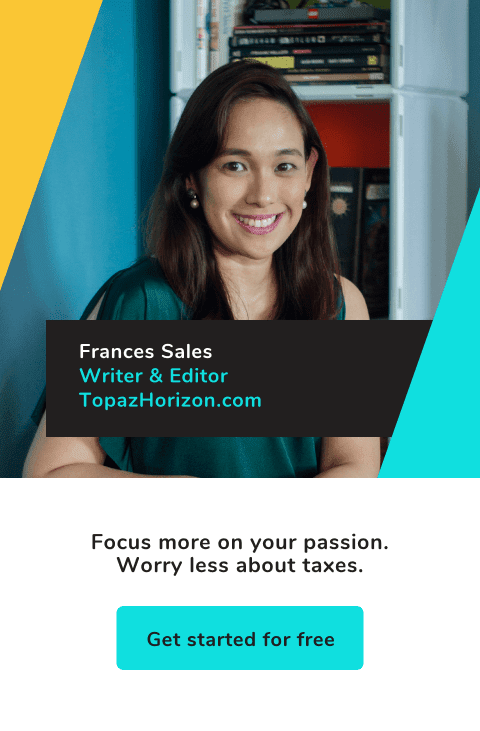 I've already started doing this by changing my Instagram handle from @francesasales to @topazhorizonblog. Another benefit of doing this is that you are making your blog easier to find across multiple platforms. This is important as you start to establish yourself on both your blog and social media. 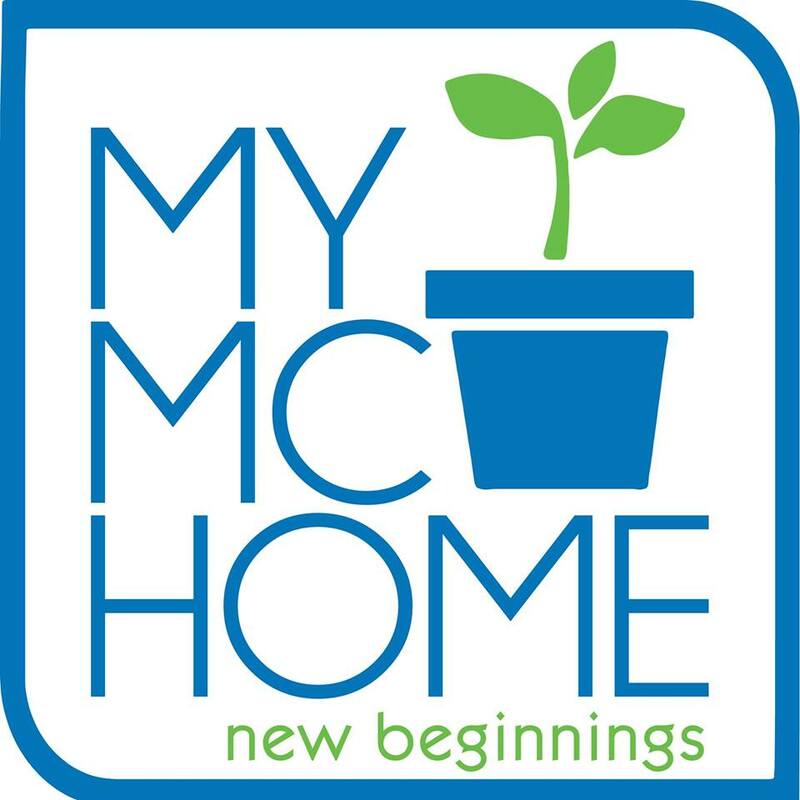 Obviously, there may be instances where you are not able to use your exact blog name on social media sites. It might be taken by someone else or be too long, for example. That's why I haven't changed my Twitter handle to @topazhorizonblog because that's already 17 characters that will take up my tweets! In which case, you might have to experiment with alternatives that are as close to your blog name as possible. While it’s important to promote your own blog content on social media, it can get repetitive for your followers. If you do this too regularly, it may even force people to unfollow you as a result. So mix it up by promoting the work of bloggers you admire. Focus on sharing the content of bloggers who create similar content to your own. This can add more variety to your feeds while still being relevant and interesting to your followers. A big possible plus is the blogger whose work you have shared may also reciprocate and promote your content. As you both create similar content, it’s likely their followers will be interested in reading your blog, too. This can give your audience a much-needed boost while also helping you forge positive online relationships. I can attest to this because most of my friendships today began with sharing of blog posts, comments on each other's blogs and Instagram pics, and then back-and-forth messages on Facebook. Et voila! I am now real-life friends with bloggers I used to just admire virtually! If your followers aren’t able to find your social media icons on your blog, it makes it almost impossible for them to connect with you. So always make sure these icons are in a clear and prominent place on your blog. Popular positions are at the top and bottom of your blog homepage. Mine are at my sidebar. Just look to the right and then follow me!!! You should also make it easy for your content to be shared by your followers on social media. This helps you earn more Facebook and Instagram followers while also increasing the number of visits to your blog. So make sure your blog content has a sharing capability that can be found and used easily. Mine are at the bottom of this blog post—please share! And there you have it! 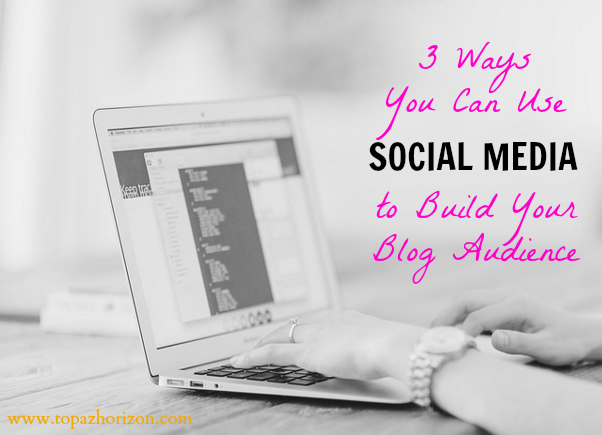 My three little tips on how to use social media to build your blog audience. Social media and blogging go hand in hand. You just need to know how to combine the two effectively. So take what you have learned from this guide and start getting more clicks today. If you want to learn more Blog Biz tips from me, sign up for my upcoming Blog Biz Blogging and Chika Workshop next month! I'm looking at November 17 or 18 (yes, a weekday!) at Bonifacio Global City. Follow my Facebook page for more details! wow!, another blogging workshop coming up? Congrats! Three of my friends told me that they love reading my blog. Na-touch naman ako! kahit tatlo pa lang sila na nagsabi hahaha. They discovered my blog through my Facebook posts. Oh, social media is a fantastic tool! Weather you’re a blogger, a small business that just got started or a large company, engaging with others is a great way to spread a word about your brand!